 Home / Celebrity Gossip / If Wizkid Dies Today Would He Be Regarded As A Legend ? Starboy honcho, Wizkid made headlines only a few days ago when he cancelled all shows and concert due to his ill health. This would make it the second time with twelve the ‘Come Closer’ crooner has had to withdraw from work due to health issues as advised by his doctors. In the midst of his announcement via his twitter account to his over 3 million followers, the 27-year-old made a tweet which he hurriedly deleted. 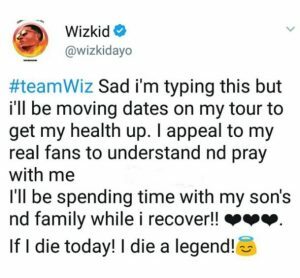 The star boy tweeted ‘If I die today, I die a legend’.